Rae Andrews : My latest book is finished!! FINALLY! This is my latest book finally published with Blurb. This time it's for the pastel artist who is either a novice or an advanced pastellist. Just go to www.blurb.com, then type in Rae Andrews in the search engine. This takes you to my pages of the books I have published including this latest one. 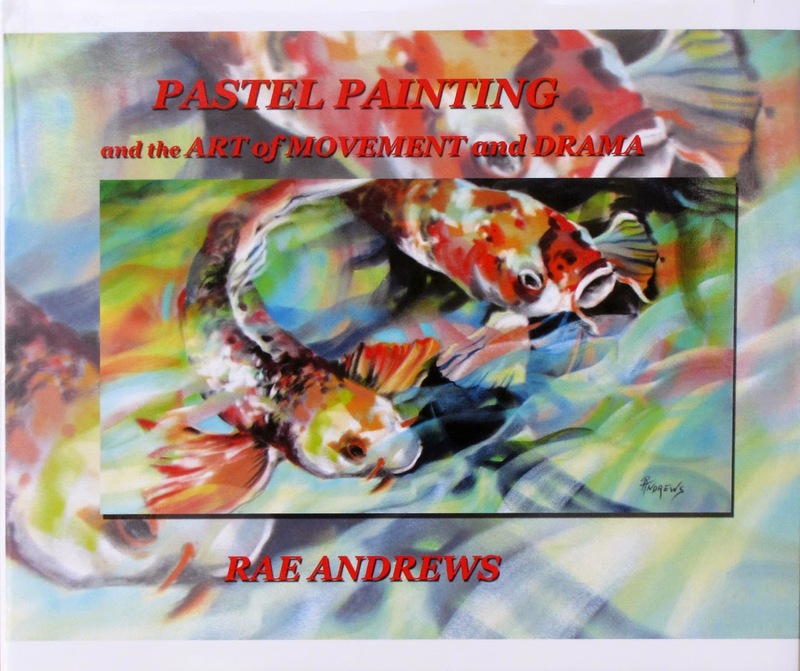 Here you can view a 15 page preview of PASTEL PAINTING and the ART OF MOVEMENT and DRAMA. Take a look.. If you are interested in buying you can buy directly through the BLURB site.. Boy you have really been a busy busy girl. I love the new book and all your latest postings. You’re cookin’!!!! !